Seminole Prairie Safaris is the one stop for all your hunting and fishing needs. We offer everything from native game such as Florida wild boar, alligators, Osceola turkeys, and duck hunting. As well as bowfishing, bass fishing, and a 2000 acre preserve full of different species of exotic animals. Whether you like to sit in a treestand and enjoy the outdoors or you’re an adrenaline junkie looking to go up close and personal with a wild boar with a spear or a trophy gator with a bow…then Seminole Prairie Safaris is your place. 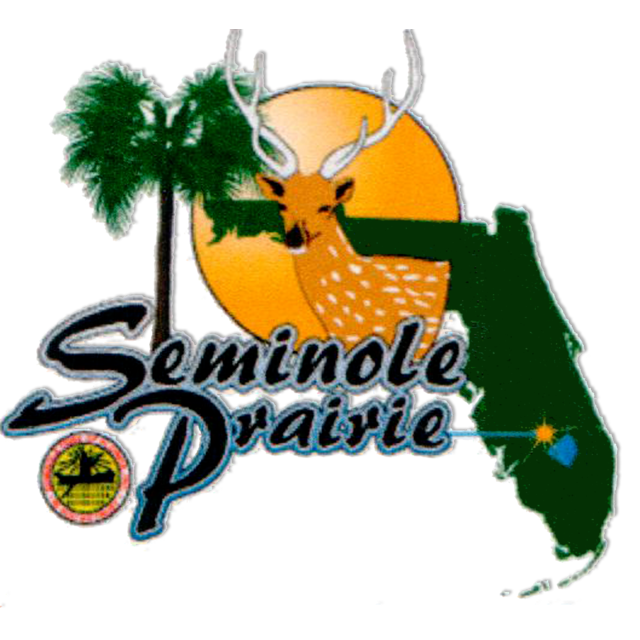 Seminole Prairie Safaris is centrally located in peninsula. 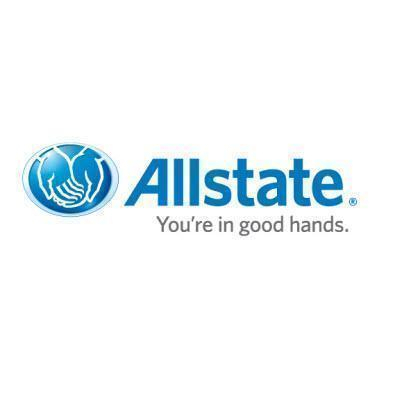 With our location in central Florida we are easy to get to from every part of the state. Seminole Prairie Safaris is within 1.5 hours from either coast and within 2 hours of Orlando, FT. Myers, West Palm Beach, Tampa. Come visit Seminole Prairie Safaris by yourself, bring your family, or a group of friends looking for a weekend getaway and we can guarantee you an experience of a lifetime. We serve both south Florida hunting and fishing also central Florida hunting and fishing clients.